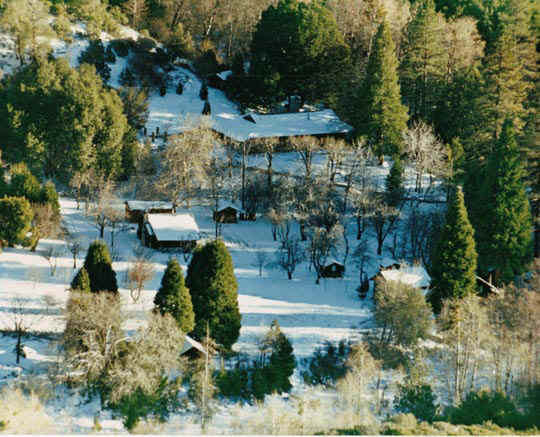 The club property consists of approximately 131 acres about four miles due south of the City of Big Bear Lake. It is situated at elevations ranging from 4,800 feet to 5,400 feet. The property offers vistas of snow capped peaks towering over 10,000 feet and views up and down the Santa Ana River Valley. The Santa Ana River and Forsee Creek flow through the property year round. 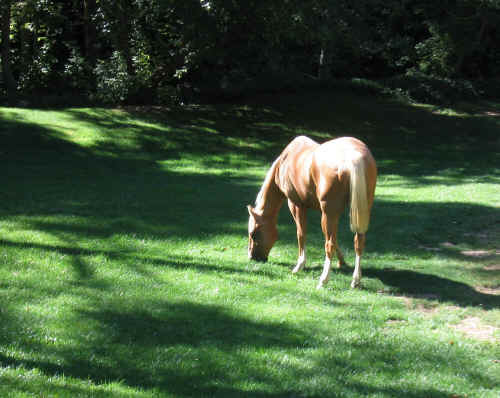 Although surrounded by the San Bernardino National Forest the club property is privately owned and operated. 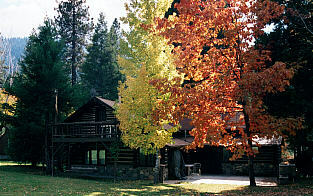 The historic Weesha Club is located in the San Bernardino Mountains of Southern California near the village of Angelus Oaks. It started as a homestead which was established in 1888. It is a private club and does not rent cabins for occupancy. The native vegetation includes three species of oak trees, alders, cedars, sycamores, several species of pines and firs, ferns, periwinkle and chaparral. Various species of deciduous trees have also been planted and maintained over the years. 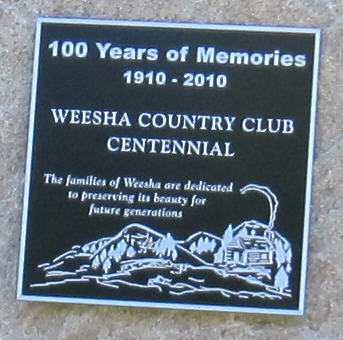 Copyright © Weesha Country Club, Inc. All rights reserved.